The Indian SUV Specialist, M and M is ready to launch it's Global SUV Mahindra XUV 500 on September 28th 2011 at Pune. XUV 500 is Mahindra's first global SUV as it has received inputs from experts across the Globe. M and M will unveil the price, strategy and technology behind the vehicle on 29th of September 2011. 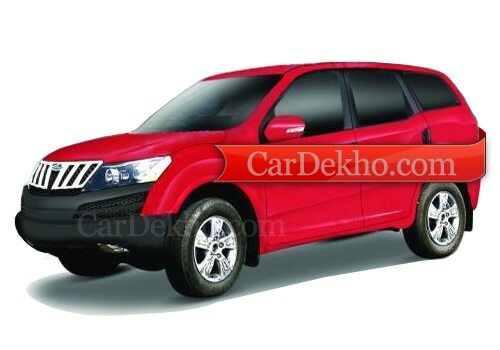 Mahindra XUV 500 price in India yet to be announced, but it is speculated to be Rs. 13 lakh for the base variant. Mahindra XUV 500 has been under development under the project name W201 and it has been designed at the research and development center of Mahindra in Chennai. Apart from introducing it in South African auto market, M and M also aim to offer the model in other international countries such as Europe, Africa, Australia and Latin America. Mahindra XUV 500 review suggest that the premium XUV 500 will be available in both Two wheel drive and four wheel drive variants. it will adorned with a 2179cc engine that will be powered by the same 2.2 litre mHawk diesel engine which is currently powers its most popular SUV Mahindra Scorpio. The engine of XUV 500 can deliver a maximum power of 86.7 kw and offers a maximum torque of 290 Nm. The engine of XUV 500 would adorned a 5 speed manual transmission gear box. 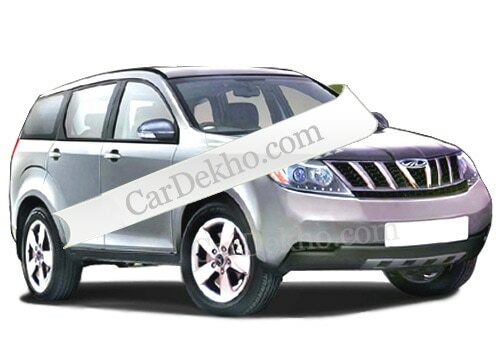 Mahindra XUV 500 is a monuque vehicle with a traverse engine in it. This is the first time in India that the company has build up its monocoque vehicle with a transverse engine in it. Mahindra XUV 500 comes with an integration of various advanced features like steering mounted audio control, parking sensors and cruise control. It would adorned various safety features also like six airbags which offers safety to both the passenger and driver during sudden break application and during jerk, ABS (Anti Braking System) for avoid skidding and with EBD (Electronic Brake Distribution) etc. Mahindra XUV 500 is ready to compete with the likes of Toyota Fortuner, Chevrolet Captiva, Mitubishi Outlander, Honda CR-V in a premier SUV segment.